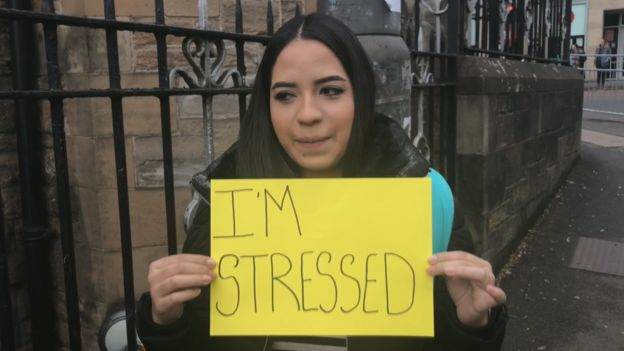 A petition calling for all pupils to have access to trained counsellors in their schools by 2022 has been submitted to the Scottish Parliament. 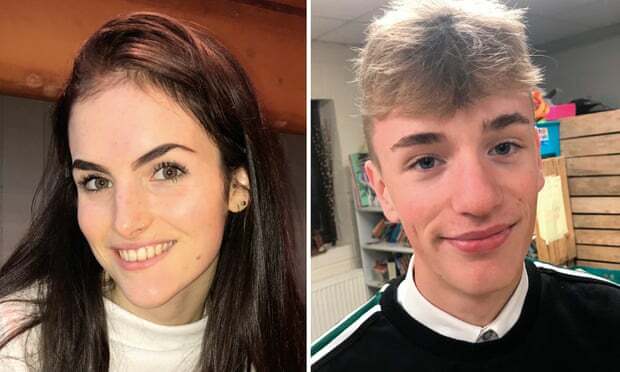 More than 700 signatories have already backed the petition from Joanne Waddell, a parent and volunteer counsellor for the charity Place2Be, who fears there is a “deepening crisis” in children’s mental health in Scotland. 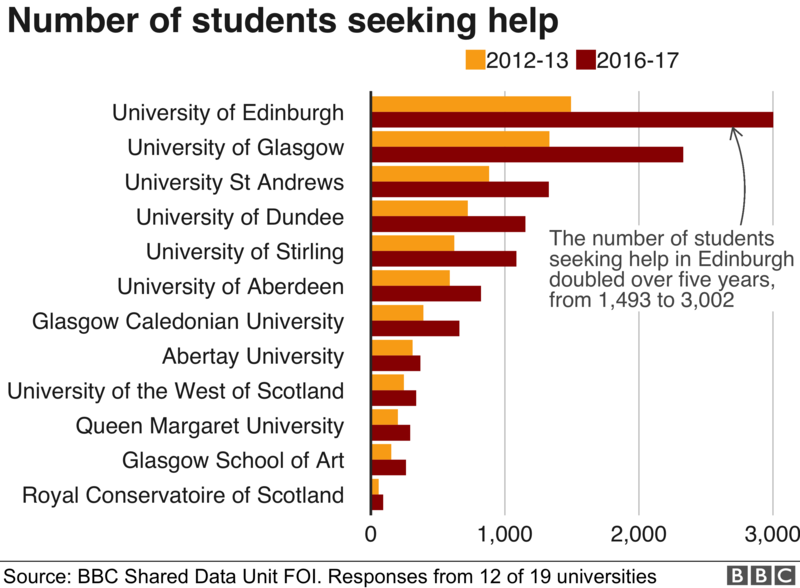 Supporters say that Scotland has limited counsellors with specific training in supporting children and young people, and that school-based counselling is available only to a small minority. 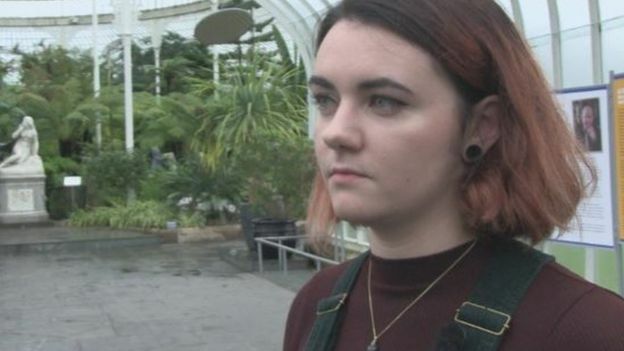 Ms Waddell said: “My own experience showed how powerful in-school counselling can be for children struggling with their mental health and the challenges of growing up in a 24-hour online world. 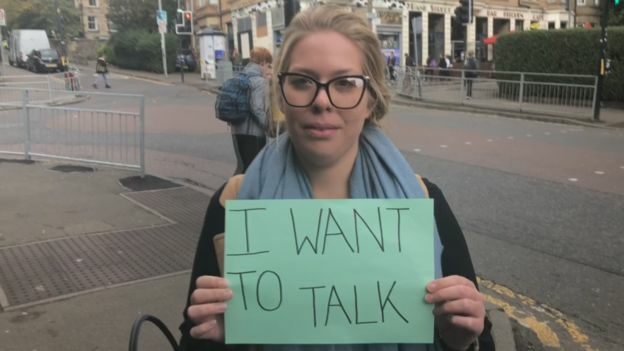 One primary teacher in the north-east of Scotland who supports the petition, and asked not to be named, said: “I can really see the value of having school-based counsellors. “I have experienced children with mental health problems becoming disruptive in class because they are unable to fully understand or communicate how they are feeling. Often, just being able to talk this through allowed them to re-engage with their learning. 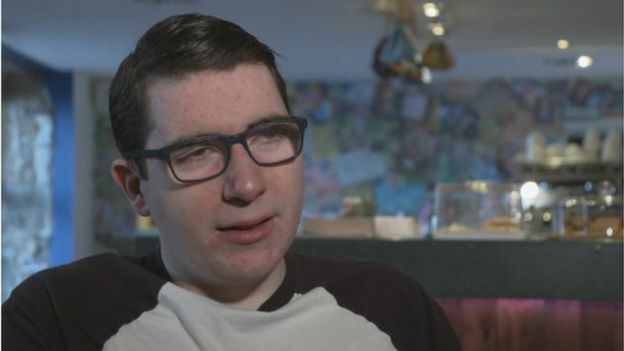 Scottish Liberal Democrat health spokesman Alex Cole-Hamilton said: “This petition is an opportunity for the Scottish government to recognise that young people’s mental health is still not being treated with the seriousness it deserves.